At Merrivale take the R617 Howick / Underberg turnoff (the sign says Bulwer / Underberg) R617. Travel through Boston and Bulwer on the R617. From Bulwer proceed for approximately 40km to Underberg. 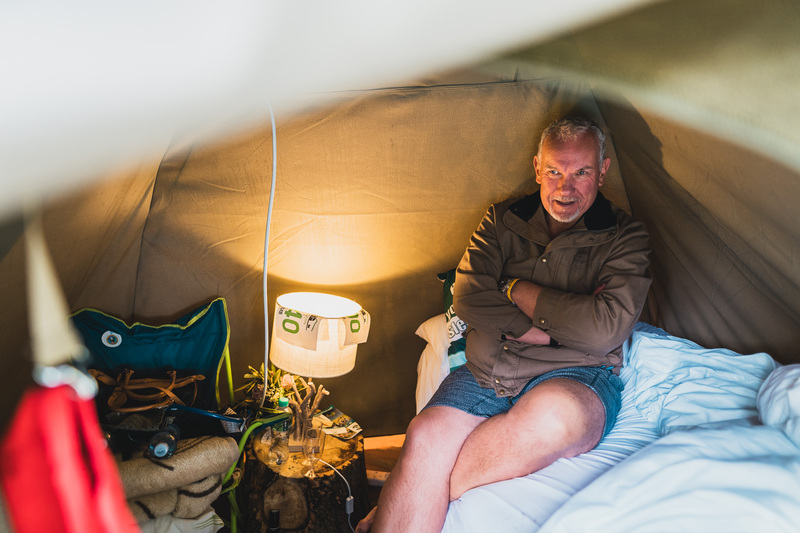 In Underberg Main Street at the Shell garage take the road to Himeville. Travel for 8.3 km passing through the village of Himeville. Arrive at Glencairn Farm on your left. It is recommended that all runners attend the race briefing prior to each stage. Final essential information regarding the route, weather prediction, safety and other housekeeping is relayed to runners. You have the option to upgrade tents! 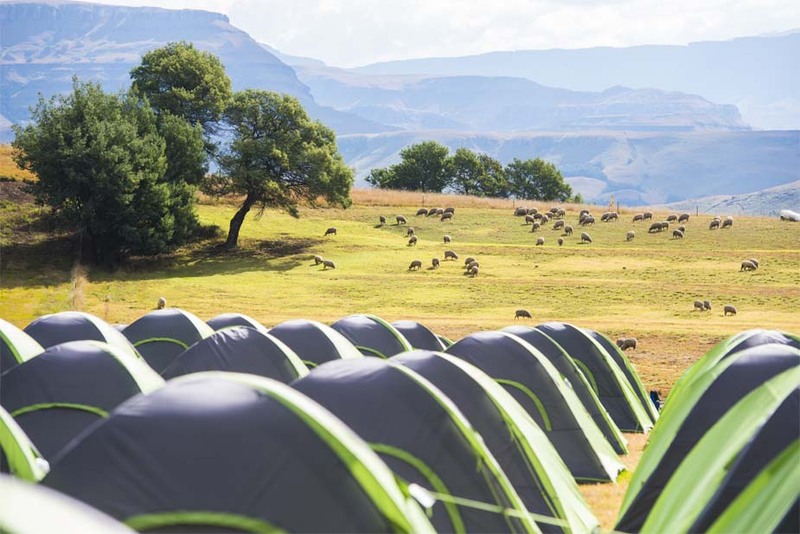 There are a limited number of luxury tents. This cost does not include the race entry and is for the full weekend (2 nights). You can either choose a shared option or solo option. To add this to your entry simply follow this link, login to your entry, click on add merchandise, add the luxuary tent option and proceed to payment. Claire Fuller Physiotherapy will be providing a qualified physiotherapy service through the event to all participants. 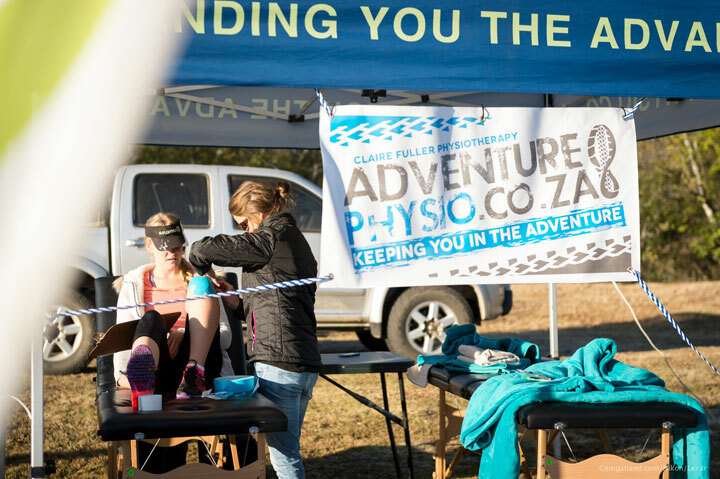 They will be able to assist you with any new or old niggles along route and provide you with a post race sports specific massage. Claire Fuller Physiotherapy will be providing physiotherapy to runners. Click here to pre- book your session. Sessions are all with a qualified Physiotherapist. Email claire@adventurephysio.co.za for more info. The rehab area will be available for all entered runners to use for the weekend. Depending on demand we will have an airport shuttle run by Clouds of Hope, an orphanage in Underberg. It will leave Durban International Airport (King Shaka) at 14:00 on Friday and return on Sunday. Flights from Durban airport on Sunday need to be booked for after 15:00. The shuttle will plan to leave Glencairn Farm at 11:30. 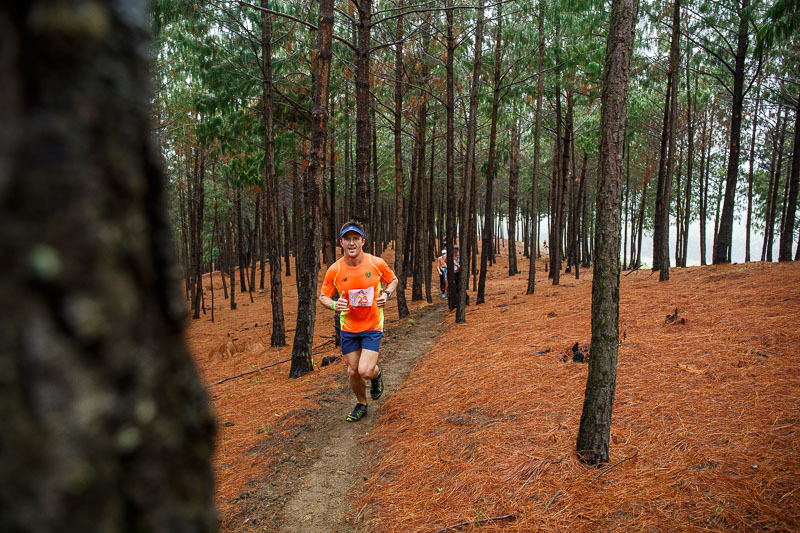 Email admin@glencairntrailrun.co.za for more info and to make your booking. Price to still be confirmed.